Whether you’re an expert at shreddin’ pow on the peaks of Whistler Blackcomb or still trying to master the snowplow, everyone can be a pro at Whistler – at wine-tasting that is! If you can master the three basic moves (pour, swirl and imbibe) then you can be a wine tasting sensation! This year Blackwood Lane’s return to the Telus Winter Classic was met with excitement and enthusiasm by the hundreds of wine lovers who descended (or ascended) upon Whistler over the March 9th weekend for Whistler Winetastic! There is, perhaps, no mountain resort in the world that does après-ski better than Whistler Blackcomb. It’s nearly impossible to improve upon the experience! When you pair Blackwood Lane with the after-ski culture, the result is 'peak' perfection! 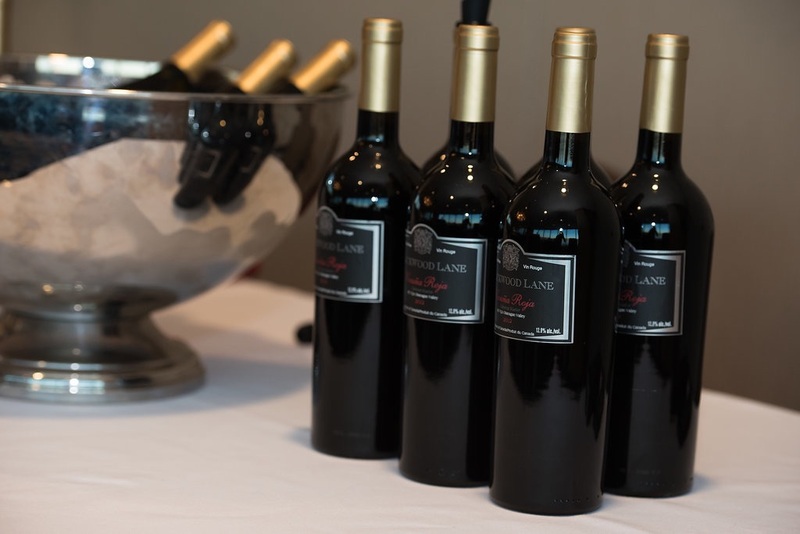 This year’s Whistler Winetastic was a grand success, as hundreds of participants saddled up to Blackwood Lane's tasting kiosk, eager to sample their much anticipated 2009 Alliànce, 2012 Special Edition Vicuña Roja and their 2016 Viognier. As usual, Carlos and son Daniel, were their ebullient-selves, pouring wine with their signature mirth and passion for what they love the most – sharing their world-class wines! One couldn't help but notice the expression on the faces of the uninitiated after their maiden taste of Blackwood magic – a mixture of surprise and delight, usually followed by a request for a second pour! Those familiar with Blackwood Lane generally made a beeline to visit Carlos, knowing a good thing when they taste it! Carlos explained that one of the reasons people are immediately impressed with his wines is because he uses no chemicals or finning agents, such as egg whites or isinglass, which is made with fish guts (yes, you read that correctly – fish guts). Most wineries use chemicals to aid in fermentation, but not at Blackwood Lane. Instead, Carlos utilizes the organic nature of time. 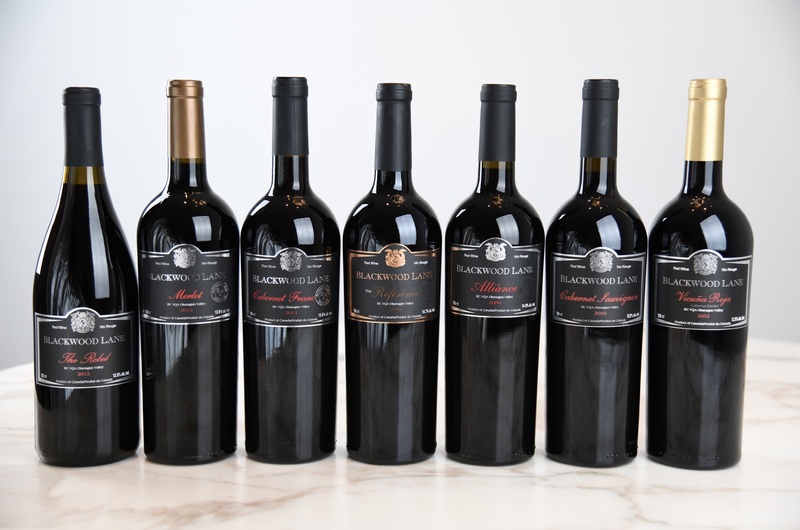 He explains, “grapes want to be wine, and I allow that process to occur naturally, organically and without the aid of chemicals.” This is one of the reasons that Blackwood Lane has just now released their 2009 Alliànce, while many other wineries are releasing wines as young as 2015/16! There really is no substitute for time. Like any artist knows, a true work of art takes time – it can’t be rushed. To put it in perspective, it took Michelangelo 4 years to paint the ceiling of the Sistine Chapel; it took Carlos 7 years to give birth to Alliànce! The best way to purchase Blackwood Lane’s products is online. Simply go to blackwoodlane.ca for your one-stop-shop experience! It’s an easy, safe and quick way to have Canada’s premier wine delivered right to your door!